Studies show that video marketing is fast replacing other forms of advertising. In just 10 short years, more than half the content on the internet is slated to be in video form. As bandwidth speeds increase, videos will be steamed at higher frequencies, especially from mobile devices. Plus, the younger generation of internet and cell phone users has demonstrated a preference to watch and listen to their information as opposed to reading it. It’s now more critical then ever for business owners to use video marketing in their companies. There’s no one size fits all strategy and it’s up to each business owner to develop a unique approach. One effective strategy would be to use live streaming apps like Periscope, Snapchat, and Meerkat. Periscope will allow you to instantly stream live onto the web from anywhere in the world you have cell phone reception. Once the live steam is completed the video is automatically uploaded to the cloud and posted on Twitter. Snapchat is currently one of the fastest growing social network on earth and is changing the entire social media landscape. Snapchat is unique because people can only upload up to 15 second videos. Plus, videos only stay online for 24 hours and are deleted permanently at that point. On Snapchat your only as good as your last Snap so it keeps people pushing out content everyday. Unfortunately, there’s no way within Snapchat to promote your page so you must promote it on the platforms. This makes growing your page challenging, but once your page is established it’s pure gold for reaching clients. In social media, the idea is to go where the people are, and the people are definitely on Snapchat. Over the last couple months I have been building my following and noticed that the engagement rate is very high. In fact, almost all of my followers view and watch all of my snaps. This is a great opportunity for me to reach people with content that otherwise wouldn’t be good enough for Instagram or Facebook. Furthermore, snaps are usually just simple videos or photos about what’s going on in your environment at any given moment. There’s no reason to only post your best work or hold stuff back, because this is the platform that works best when you update often. A few popular people I follow will post 20-30 snaps a day sometimes conversing with their follows. Another social media application that has exploded in popularity lately is Meerkat. Meerkat is similar to Periscope and allows people to live stream all around the world. The best part about Meerkat and live stream is people can engage with you while your streaming. People can respond to you in real time and you can reply in real time making engagement very simple. If you build up a big enough following with Periscope it will help you push products out into the world. The biggest problem in every business is obscurity. This basically means that your product or business is unknown and you need to make it known. The question then naturally becomes, how do you do this? In most cases there’s no easy answer and you must do whatever is necessary. At this point in technological development, social media is no longer optional for business owners. Social media gives us the unique opportunity to engage people all around the world from wherever we are. In fact, with social media we can be everywhere in the world at the same time. At no other point in history did business owners have the opportunity to promote themselves like we do today. One potential video strategy would be to hire a professional company to produce videos for you. These videos will be more polished and professional then videos filmed with an iPhone, but the downside is you wouldn’t be able to produce as many. 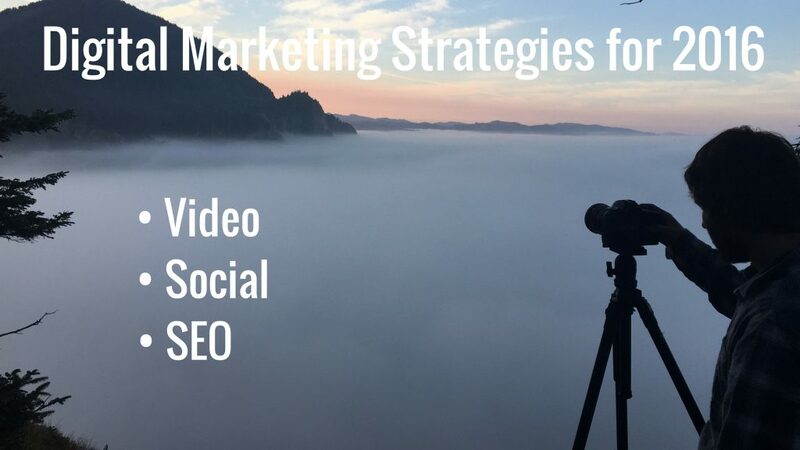 A balanced approach would be to combine a professional video featured on your home page with daily or weekly updates shot with a smart phone. In my view, it would be a poor strategy to have your primary business video look cheap or homemade. Although, social networks like Snapchat are perfect for the low quality low budget videos that just give your potential customers a behind the scenes teaser. If your looking for Portland video production, then you should check out Morrisey Productions. In the past they have helped us develop creative, broadcast quality, and unique media for our digital marketing company. These high-quality products are shot in either 1080p or 4k quality which means there perfect for TV commercials or another other larger format. Remember, when producing a video you should assume that you will use the finished product for a long time, therefore it’s critical to not have any references to dates in the video so it can be used year after year. If your going to pay $500-$1,000 for a top-quality production it’s best to use it for several years. In most cases, business owners will make a video and keep it on their homepage for 5+ years. This same production is also sitting on YouTube, Vimeo, Daily Motion, and other sharing platforms collecting views and sending traffic to your homepage. 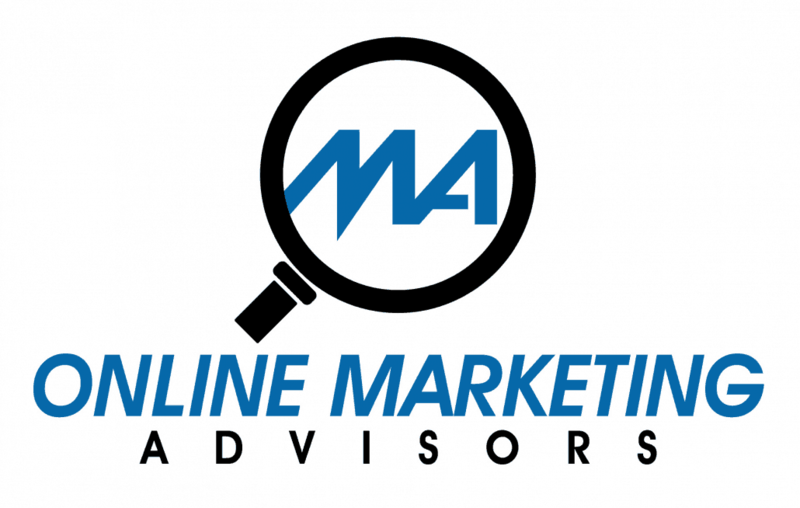 If you combine those two marketing strategies into your business you will definitely see results. Over the next decade the business owners who spend money and time on digital marketing will see great results and growth. Likewise, business owners who fail to realize the importance and power of the internet will be left behind by the next generation of companies. Experts predict that the power of the internet to influence purchasing decisions is only going to grow over the next decade. Internet companies have exploded and the majority of the new billionaire class come from tech startups and other online enterprises. Originally, wealth was created primarily in manufacturing but that’s just not the case nowadays. While wealth can still be created in manufacturing, the biggest way to create massive money creation is through technology. Even if your business is not technology based it’s critical to invest in your digital marketing through search engine optimization, video production, and social media.